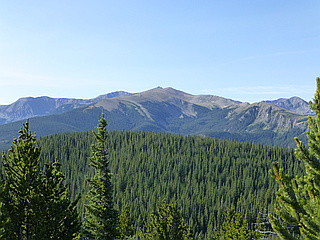 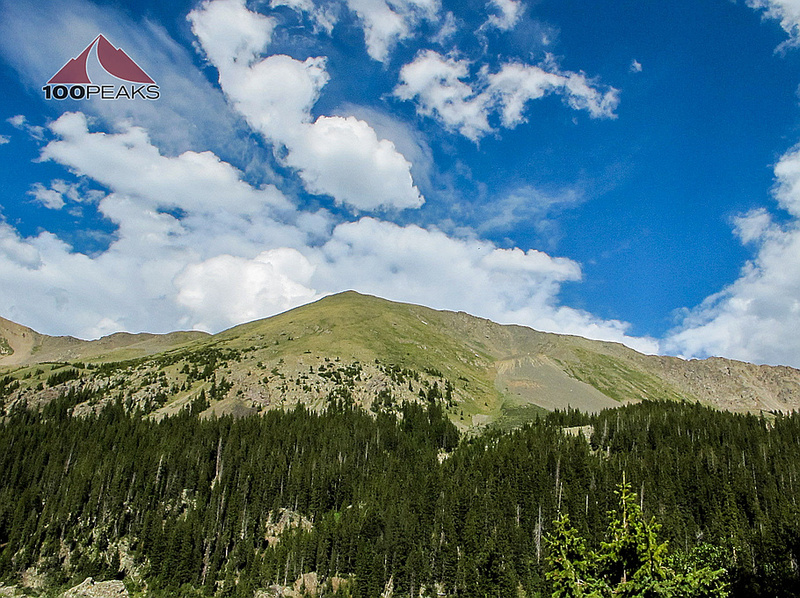 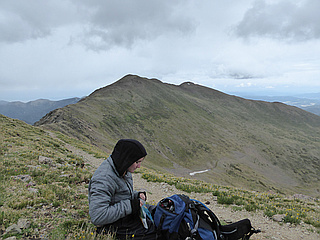 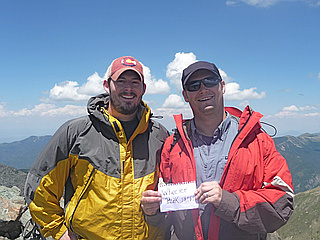 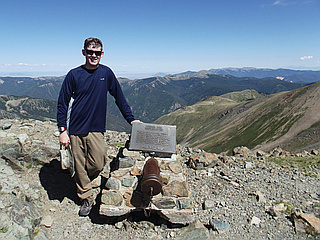 Wheeler Peak is the highest peak in the state of New Mexico. 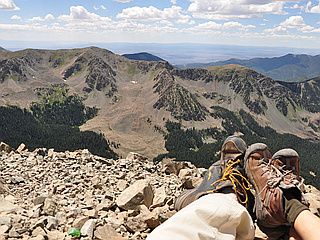 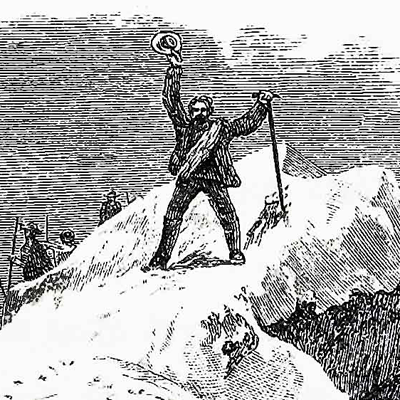 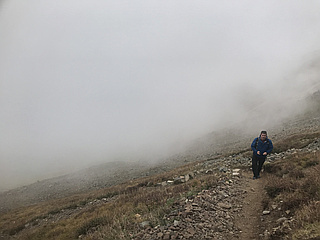 Lies in the Sangre de Cristo Mountains, the southernmost subrange of the Rocky Mountains, in the Wheeler Peak Wilderness. 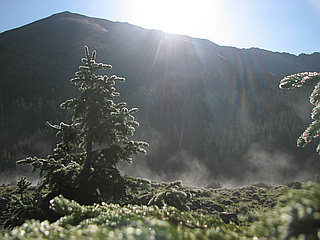 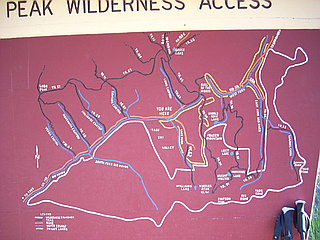 Taos Ski Valley lies to the northwest of Wheeler Peak and the town of Taos is about 15 miles to the southwest. 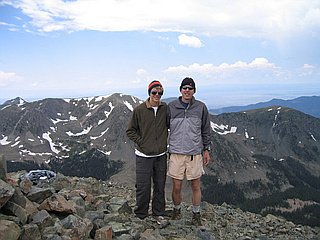 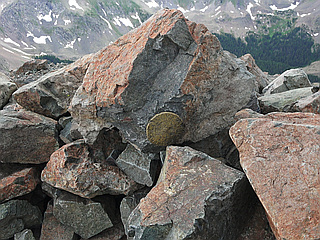 The standard route on Wheeler Peak is along the north ridge. 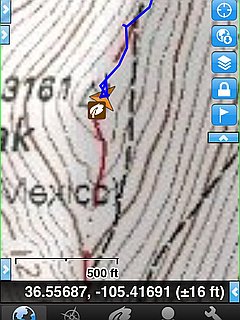 Big horn sheep are common in the area.